The Gefen GTB-HD4K2K-142C routes one Ultra HD source to two 4K Ultra HD displays. 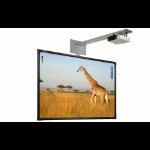 This HDCP-compliant product has been specifically designed to support multiple layers of splitting/cascading for flawless performance in large video distribution and signage applications, supporting hundreds of displays. 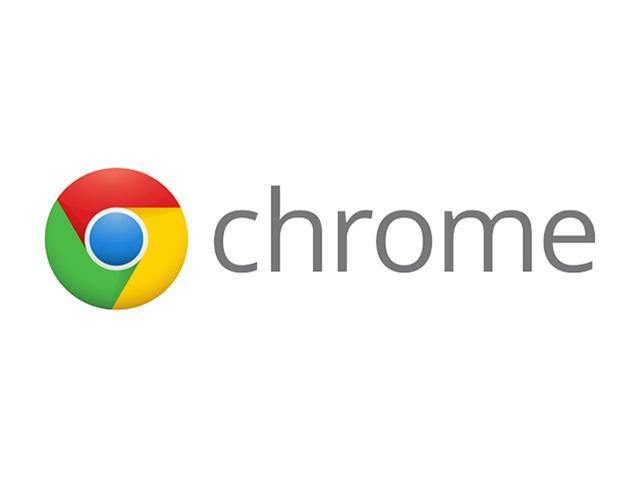 Resolutions supported include 4K Ultra HD (3860 x 2160 at 60 Hz, 4:2:0 color space), 4K DCI (4096 x 2160 at 24 and 30 Hz), 1080p Full HD, and 1920x1200 (WUXGA). Deep Color, 3D, and multichannel digital audio including 7.1 channels of LPCM and HBR (High Bit Rate) lossless formats are also passed through. 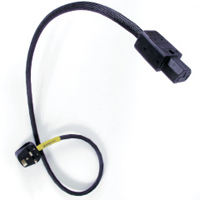 This product features Fast Switching Technology (FST). FST is a Gefen firmware implementation for HDMI products. 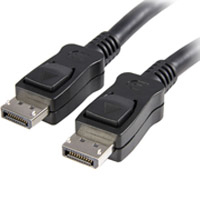 It eliminates the lengthy HDMI authentication process, and allows disconnecting, reconnecting, or powering down HDTV displays without any of these activities causing picture loss in other displays within the same distribution system. 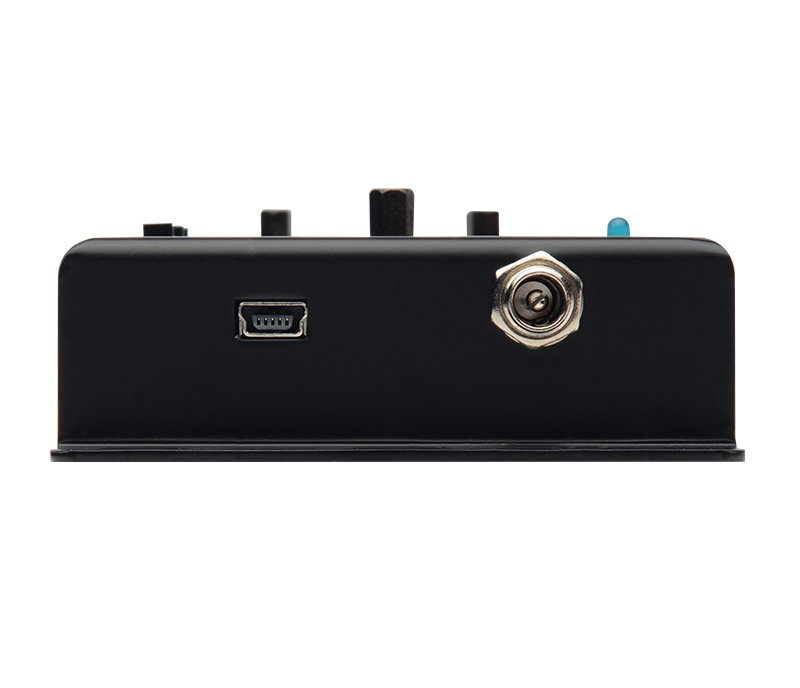 The choice between built-in and passed-through EDIDs, and the ability to configure the EDID for 2-channel or multichannel operation help customize your AV system to meet its operational requirements . 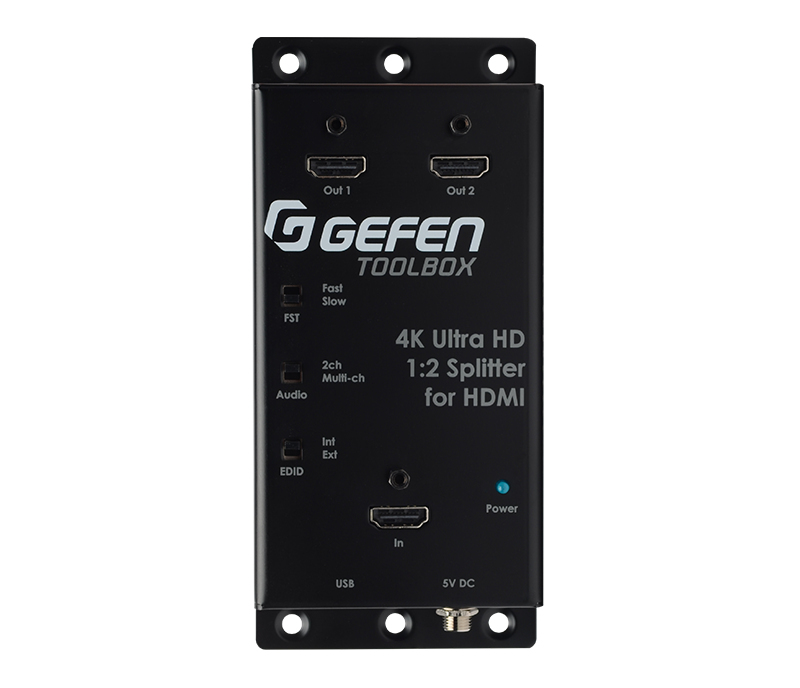 The Gefen 1:2 Splitter is a high performance and capable choice for any small or large 4K video distribution system.